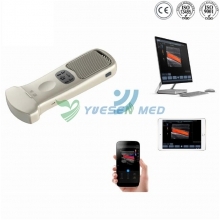 YSENMED Veterinary Equipment Is A Famous Veterinary Medical Equipment Manufacturer And Supplier Veterinary Medical Equipment Supplier From China, We Provide High Quality And Cost-effectie Vet Equipment To Our Customers Around The World. 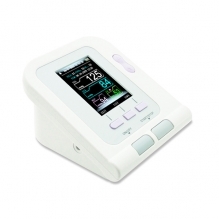 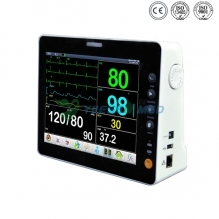 On This Page You Can Find The Hot Sale Veterinary Patient Monitors We Sale With Good Price. 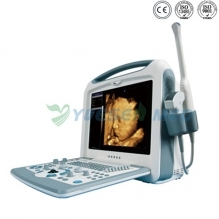 For More Other Veterinary Equipment like Pet Cage, Veterinary Surgical Table, Vet X-ray Machine, Vet Ultrasound Machie, Veterinary Anesthesia Machine, etc, Please Refer To The Veterinary Equipment Catalog.